Toulon are considering putting a deal together to try and land Leicester Tigers and England centre Manu Tuilagi according to reports in the French press. Top 14 side Toulon suffered a shock defeat to Newcastle Falcons on Sunday and have had a poor start to their league season as well. Since the departure of All Black great Ma’a Nonu their midfield has lacked the impact it once had at its best. The 27-year-old, who came through the junior ranks at Leicester to follow in the footsteps of his brothers, is out of contract at the end of the season. 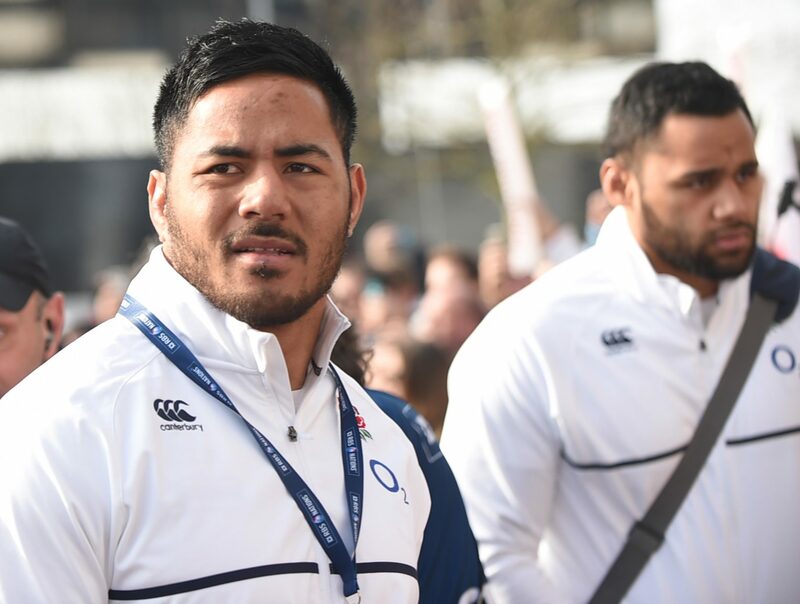 Tigers invested big in Tuilagi the last time his contract was up, making him one of the highest paid players in the Gallagher Premiership according to reports. But so far it has not been value for money with the powerful centre spending most of his last contract out injured.